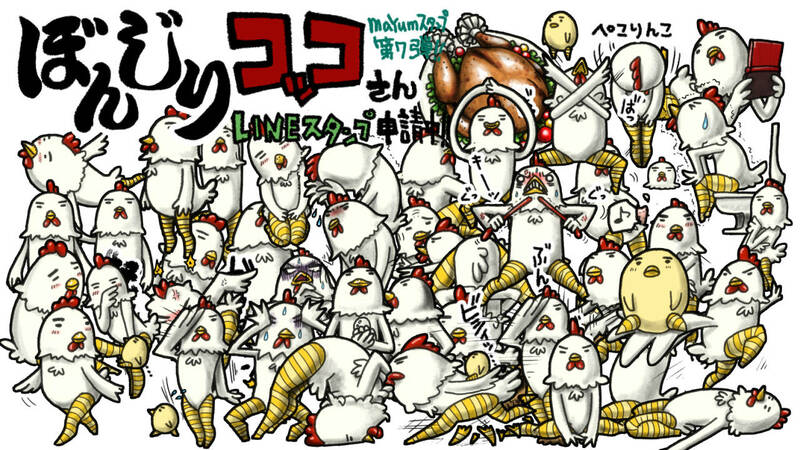 Surreal chicken “Bonjiri Cocco”! She will speak your feelings in humorous body language. 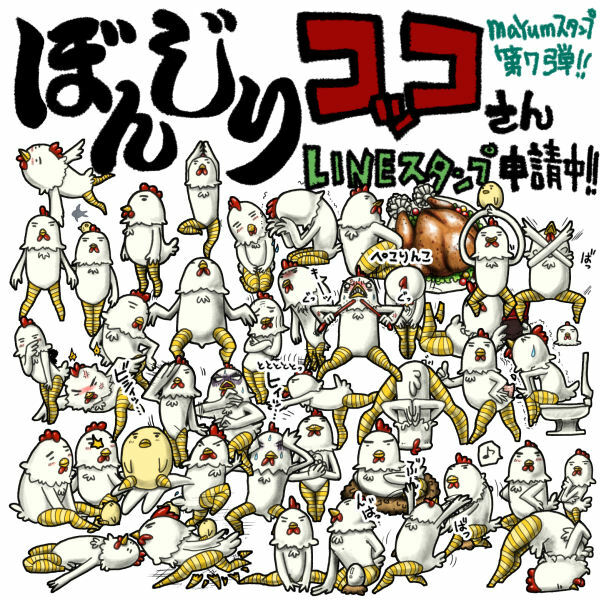 However, the topic of chicken dishes, please earnestly be careful.